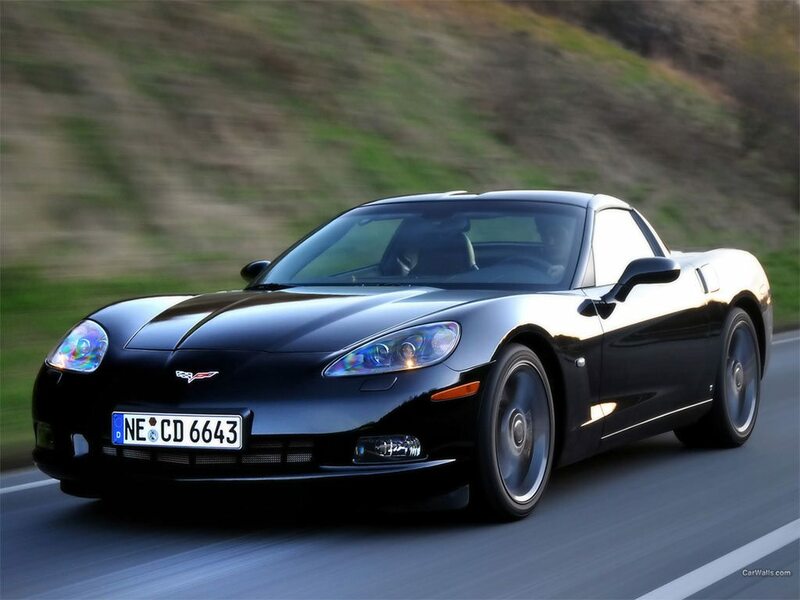 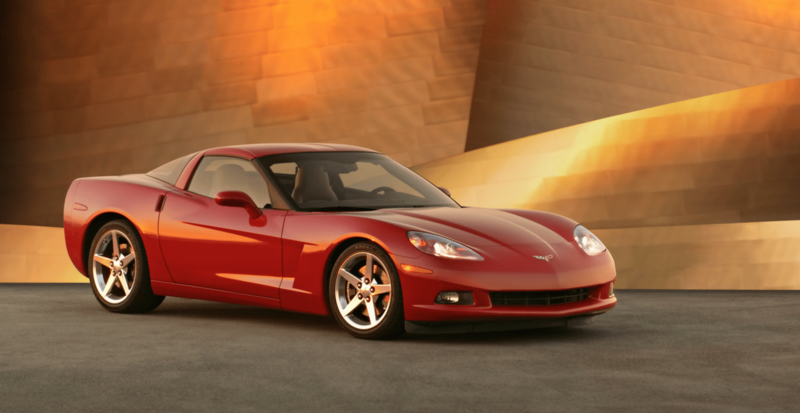 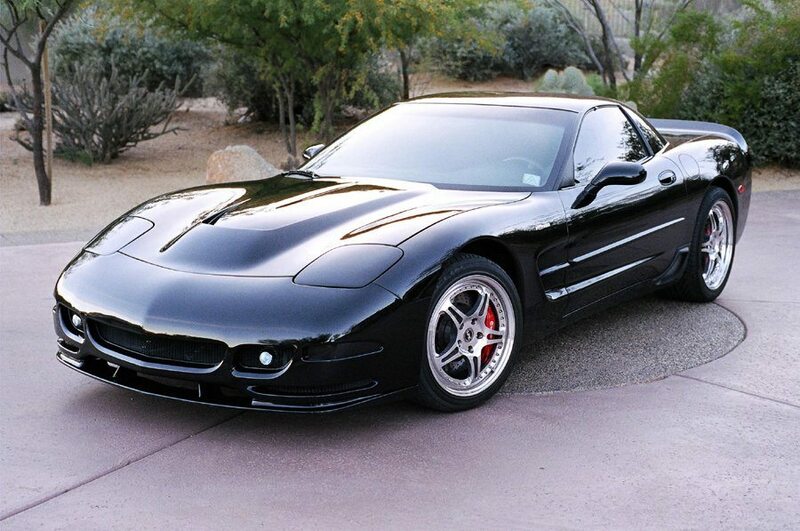 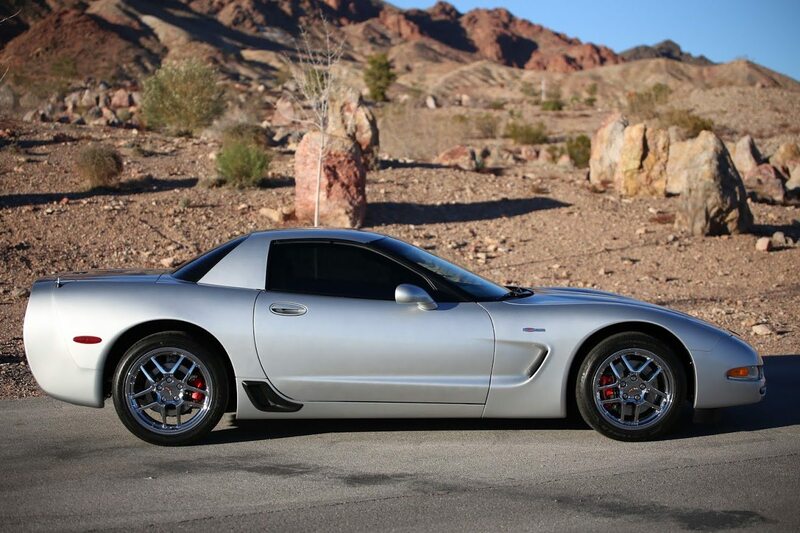 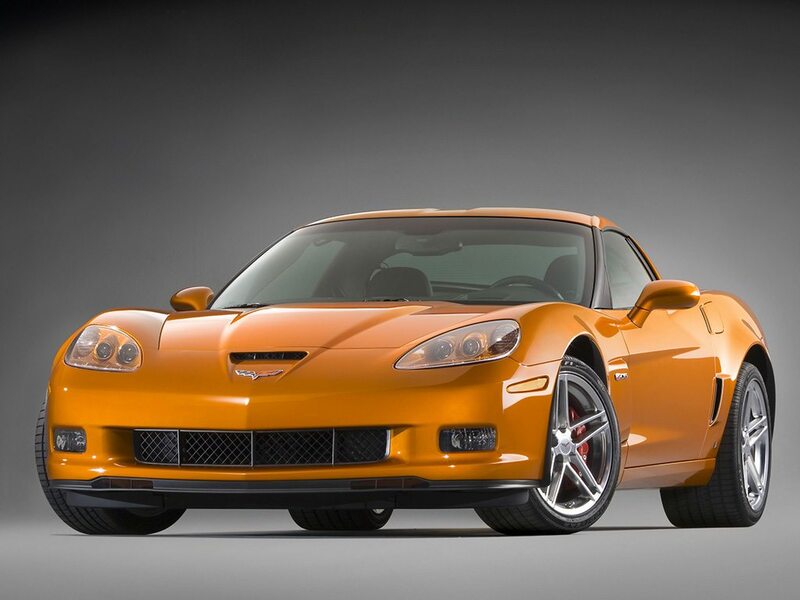 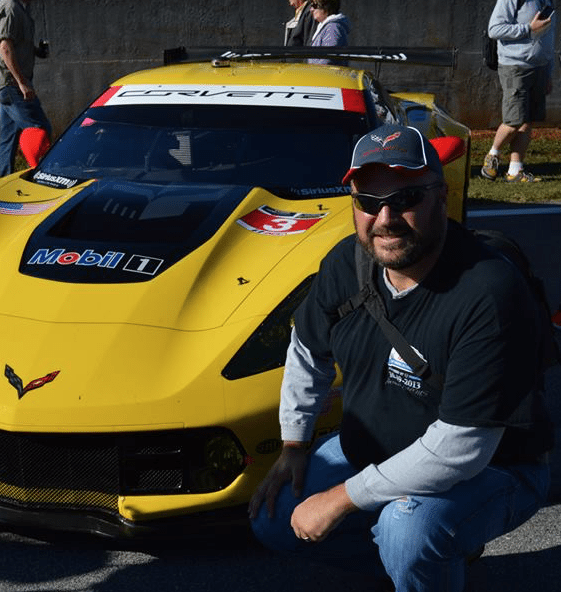 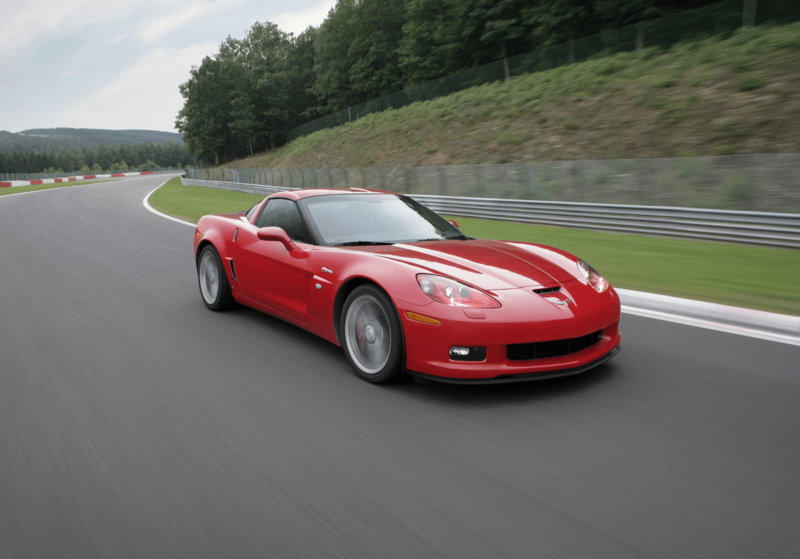 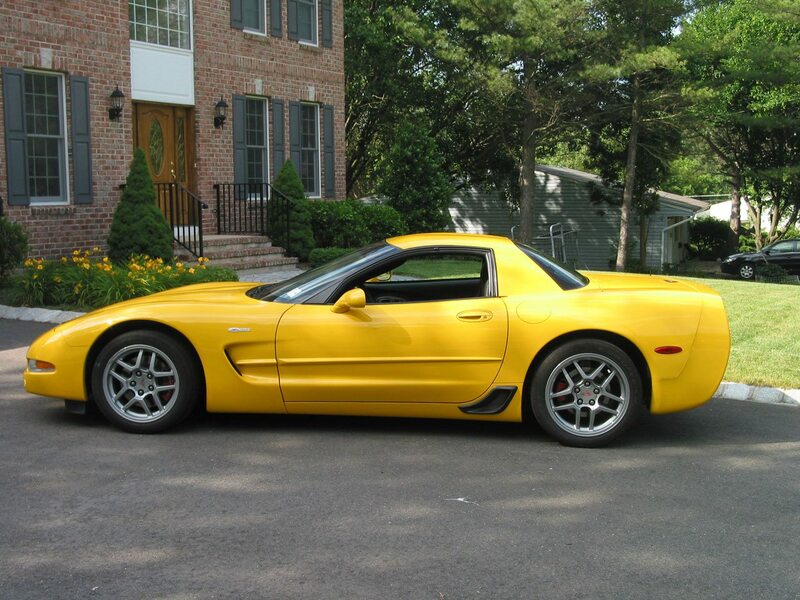 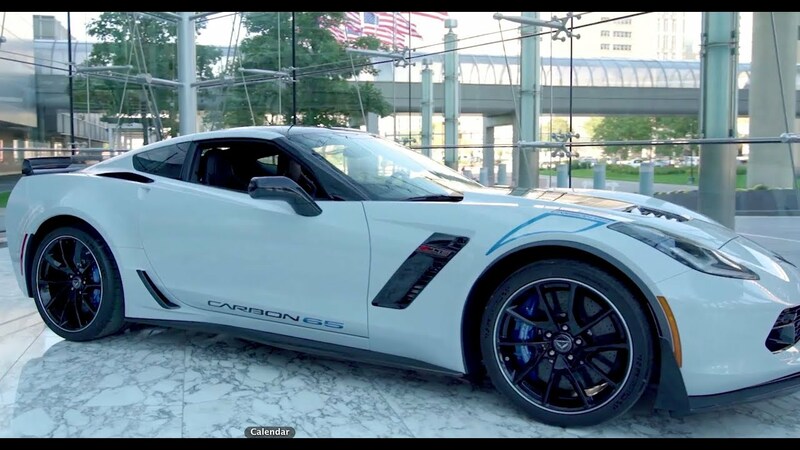 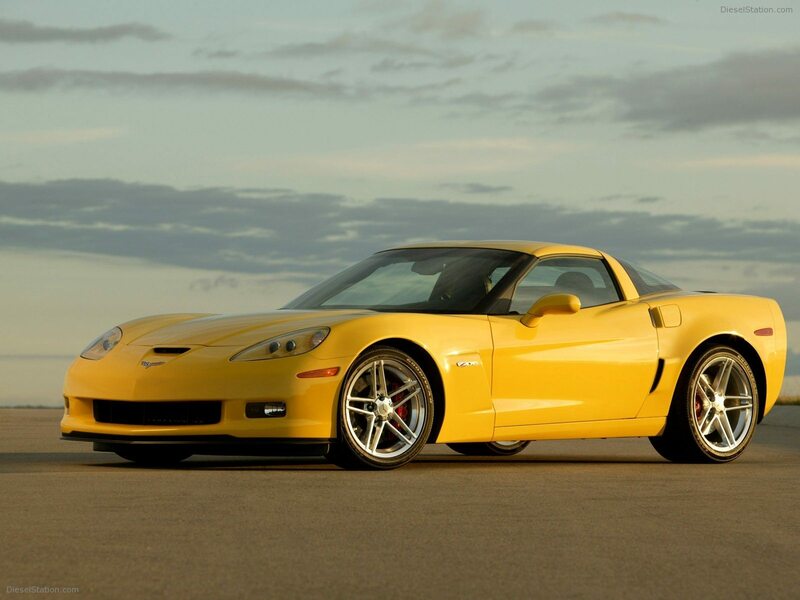 CORVETTE MOTORSPORTS – OR CORVSPORT.COM - IS YOUR SINGLE RESOURCE FOR ALL THINGS RELATED TO THE CHEVY CORVETTE. 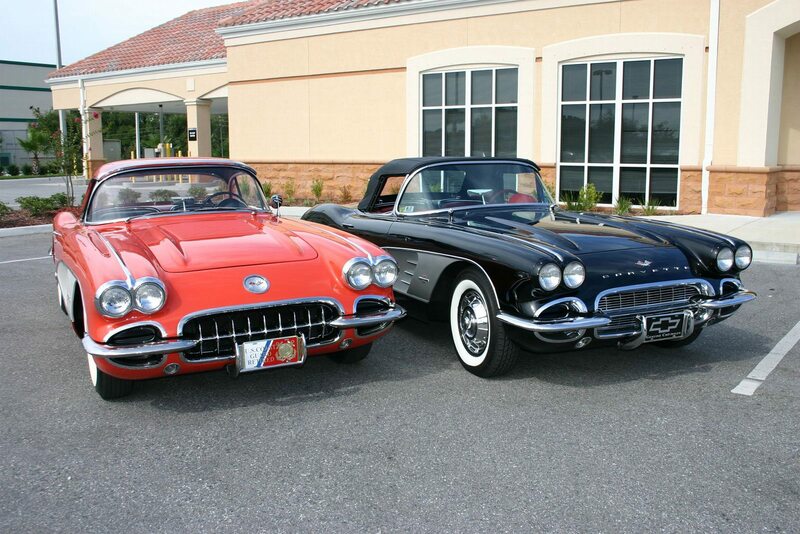 WITHIN THE PAGES OF THIS SITE EXISTS A COMPREHENSIVE AND EVER GROWING REFERENCE LIBRARY THAT ENCOMPASSES EVERYTHING ABOUT THESE CARS: FROM IN-DEPTH HISTORICAL OVERVIEWS AND EXTENSIVE TECHNICAL INFORMATION ON EACH MODEL YEAR TO AN ASSORTMENT OF EXCITING “CORVSPORT FACTORS” WHICH EXPLORES THE COMPETITIVE HISTORY BETWEEN THIS AMERICAN CLASSIC AND SOME OF THE STAUNCHEST COMPETITORS FROM AROUND THE WORLD. 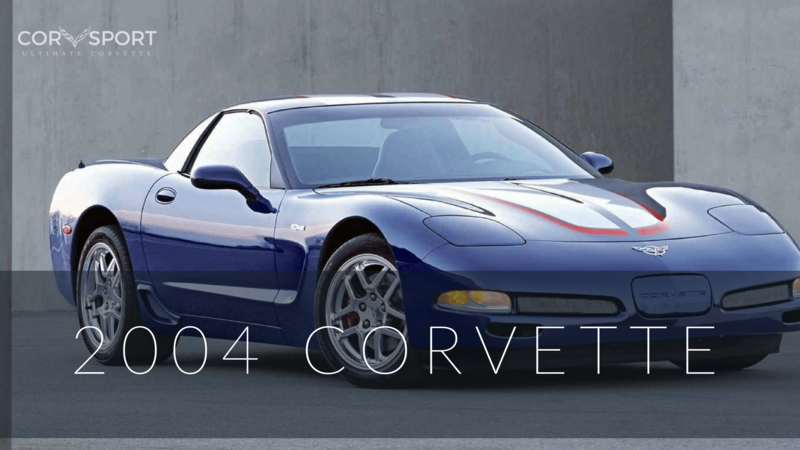 WHILE CORVSPORT.COM MAKES EVERY EFFORT TO ENSURE THAT THIS INFORMATION IS COMPLETE AND ACCURATE, YOU SHOULD ALWAYS CONSULT THE MANUFACTURER OF YOUR VEHICLE IF YOU HAVE A SPECIFIC ISSUE OR QUESTION.